Work with Kit Monkman to create projected environments for Lloyd Newson’s work for DV8 Physical Theatre. To Be Straight with You is a poetic but unflinching exploration of tolerance, intolerance, religion and sexuality. 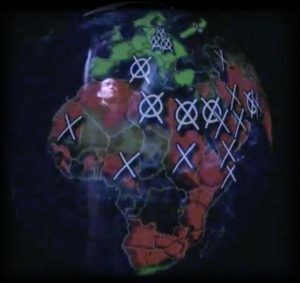 It incorporates dance, text, documentary, film and animated projections to create a unique piece of theatre. 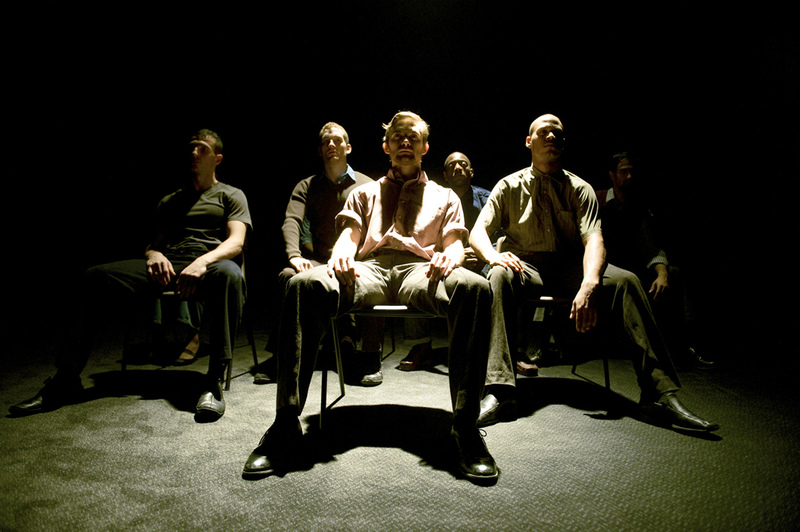 KMA worked closely with Lloyd Newson and the entire DV8 cast and crew throughout the show’s devising period. This resulted in a series of scenes in which the projected video and the performers’ movements are coordinated, generating some highly original and arresting theatrical imagery.